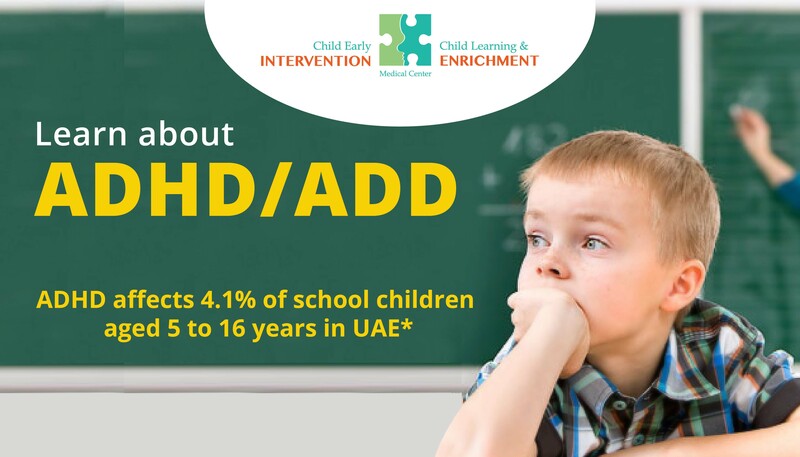 ADHD can affect many aspects of a persons life, Academic and work performance can be impacted upon markedly by difficulties with attention and concentration. Social relationships can also be impacted upon by impulsive and hyperactive behaviors. However, with appropriate support, many people with ADHD achieve great success. Not adequately checking work, resulting in careless errors.